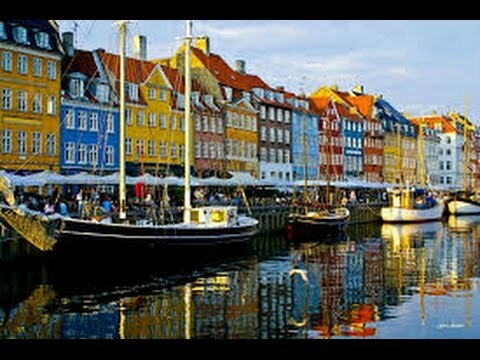 Have 당신 ever been to Copenhagen? 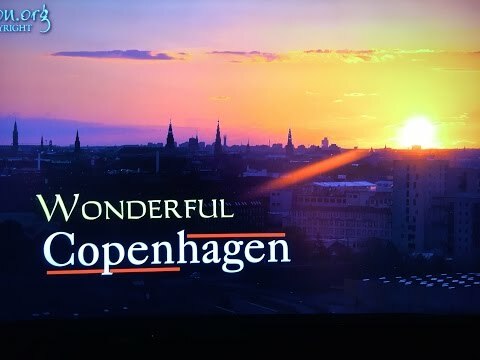 What is the best thing about Copenhagen? 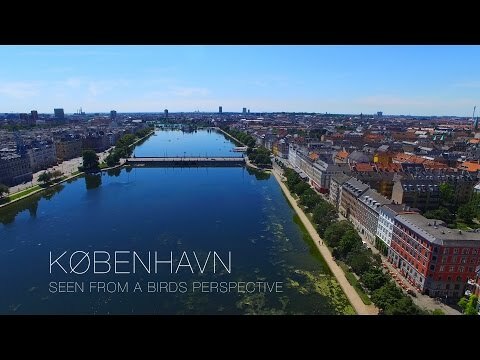 When is it best to visit Copenhagen? It truly was a grand opening. 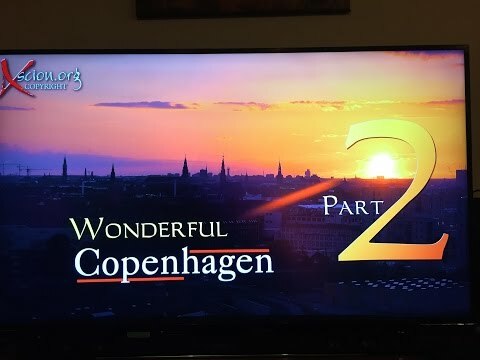 Almost a historical 일 for CPH. This shows 당신 the lights and stuff. 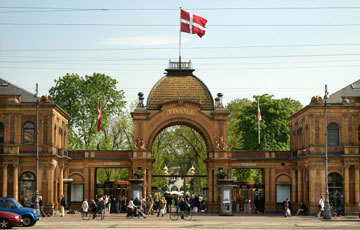 The royal park "Kongens Have"